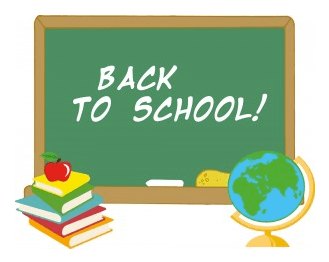 It can be very hard to sort through all the Back To School Deals to find the best prices on the supplies you need, but don’t worry because Your Retail Helper has put together a list to help us! Tip: Most office supply stores, as well as Target and Wal-Mart will Price Match. Note: These deals may not be available in all areas. Keep tabs on all the hottest deals by subscribing to our FREE daily newsletterand follow us on Facebook! Looking for more coupons? Check out our Coupon Database or visit Coupons.com, Red Plum and Coupon Network! This post may contain affiliate links.